As much India is true to its diverse culture its customs and food habits differs from place to place and as we move from Kashmir to Kanyakumari the cuisine deploys a wide range of food preparation from place to place. The primary focus is on the beautiful state of Kerala, a state on India’s tropical Malabar Coast. With almost 600km of shoreline, its cuisine has a multitude of both vegetarian and non-vegetarian and major steep line of seafood. Let me take the pride in introducing some well know and hidden treasure of this beautiful and magnificent state – The kerala special food. 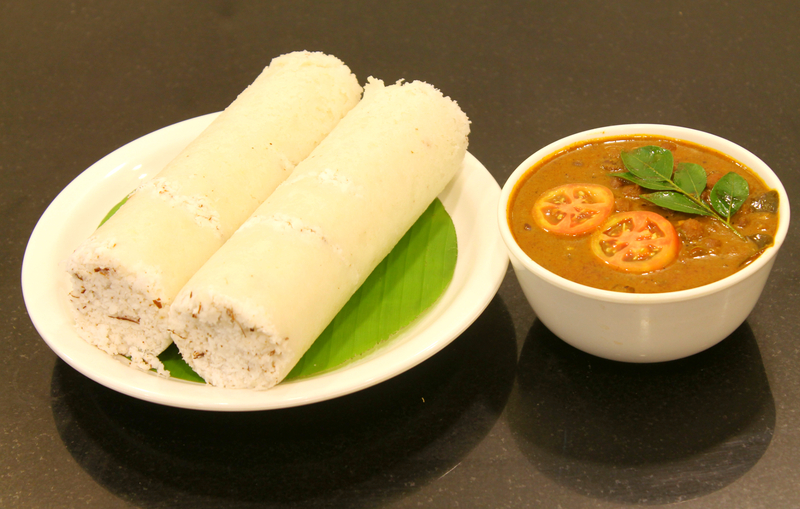 One of the best kerala special food which is prepared with sufficient water and salt added to the rice flour along with a grated coconut into the cylindrical container is steamed for a while in puttu making. while kadala curry is prepared using black chickpea / Bengal gram soaked with the required amount of salt for ten hours and then grated with Indian spices. There are few variations of it on use of ingredients. 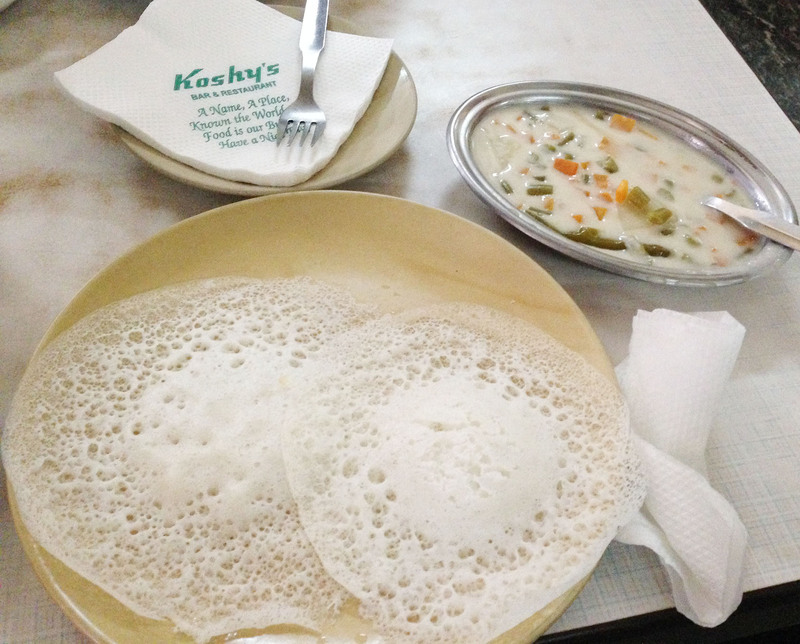 Most of us are familiar with dosa which is an Indian version of pancake made from fermented rice batter and it’s a typical part of southern Indian diet. 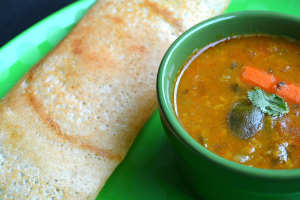 While Sambar often contains sambar powder, a coarse spice mix made of roasted lentils, dried whole red chillies, fenugreek seeds, coriander seeds and sometimes asafoetida and curry leaves. Regional variations include cumin, black pepper, grated coconut, cinnamon, or other spices. Just like dosa, Appam is a second version of the breakfast food which is one of the kerala special foods and these bowl size pancakes are made from rice batter and coconut milk and stew is made from mixed vegetables. coconut and warm aromatic spices. 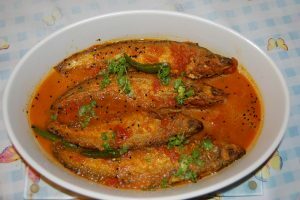 It’s one of Kerala dishes. 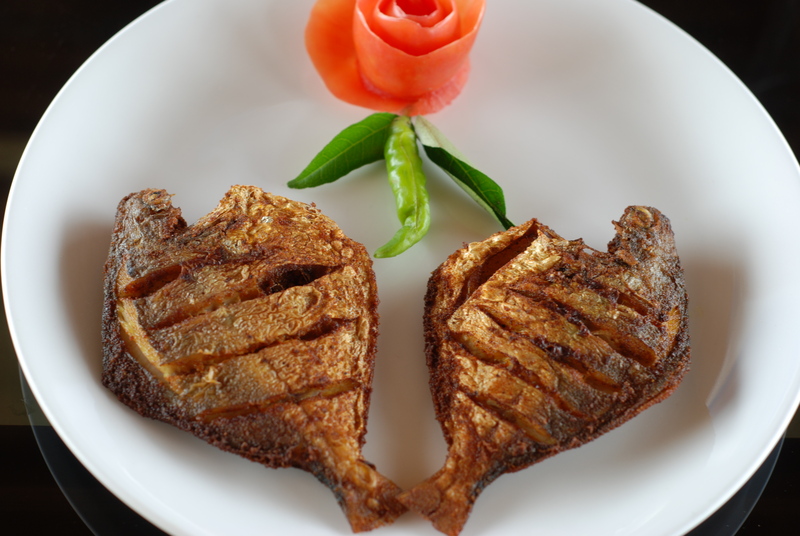 Karimeen or Pearl spot fish is found very common in Kerala backwaters. 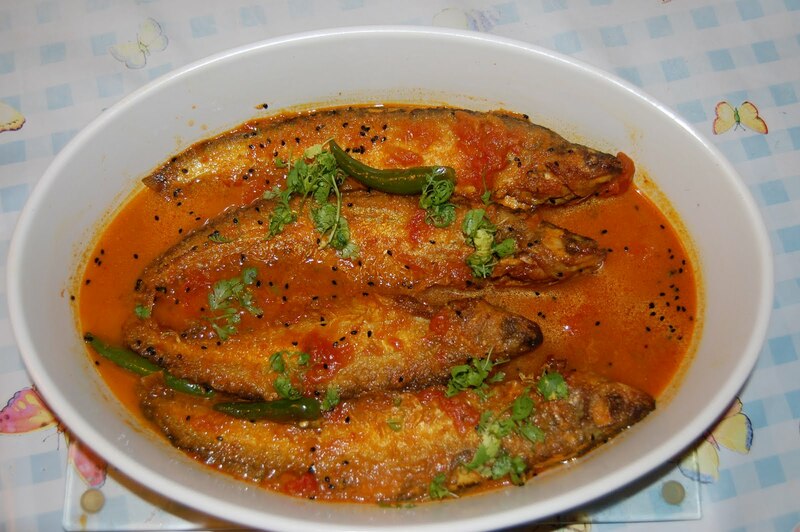 All through Kerala, you will get this dish but with varying flavour. The taste and preparation change slightly as we go from one end of Kerala to the other! 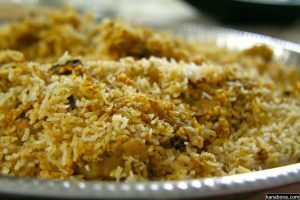 This is traditionally a Syrian Christian delicacy but soon became part of Kerala’s rich cuisine and kerala special food. 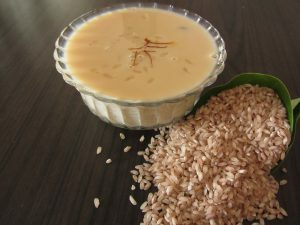 Your Kerala holidays will never be complete without enjoying this. 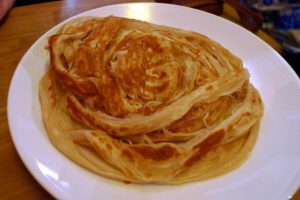 This flaky, crispy and crumbly nature makes it a favourite amongst all age-groups is originated from Malabar region this bread is made using all mix flour, salt, sugar and baking powder. And you could munch this with any curry of your choice depending if you are a vegetarian or a non-vegetarian, The wide range of curry offered throughout the state. The traditional dish from Kerala ( South India), is made using a combination of vegetables and coconut. 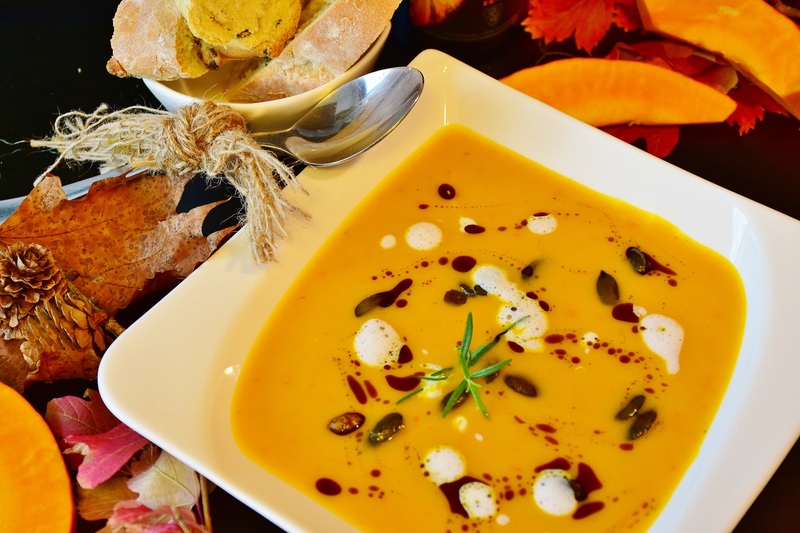 You’ll find different variations of this recipe across the state. 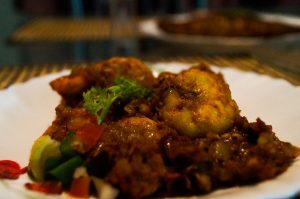 It’s the healthy kerala food and definitely must try. Delicious desert prepared using rice flakes, milk and sugar the method is known to all of the Kerala households and usually served after a meal. This recipe makes use of simple, fresh ingredients. Freshly grated coconut, shallots, garlic, ginger, green chilis, plump tomatoes and fresh curry leaves add a ton of flavour. There is a variation of shrimp curry where sour unripe mangoes are used instead of tomatoes. The most sort after seafood dish because of its creamy feel made from coconut milk and spices was mainly influenced by Portuguese travellers from Malaysia and it goes well with appam and Idiappam. Fragrant meat in a soulful gravy and rice cooked with spices are married together by slow cooking again in layers, all absorbing each other’s flavours. Topped up with fried onions, sultana raisins and cashew nuts, a true Thalassery biriyani is the thing to live for! 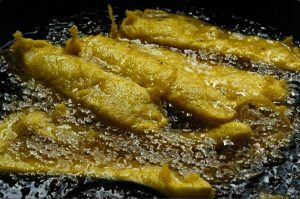 A quick and really easy to make dessert made from mashed bananas, flour, sugar, baking powder and salt, These crispy treat are perfect for when you need to satisfy a sweet craving.